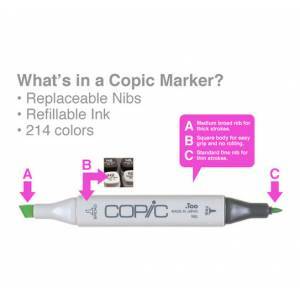 Copic is one of the world’s best alcohol marker system and at Discount Art N Craft Warehouse, you can fulfil your copic single supplies at an amazing price. 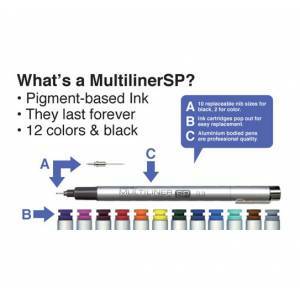 Available in 358 colours, including 48 grey tones, all markers are refillable and used by professionals for graphic design, architecture, fine art, paper craft, doodling, journaling, illustration and more. 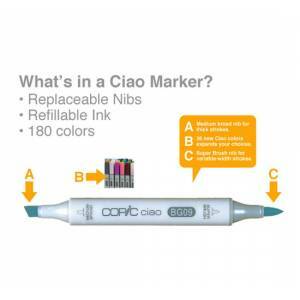 In the Copic range we stock wide markers, multiliners, Ciao markers, sketch markers and refills. 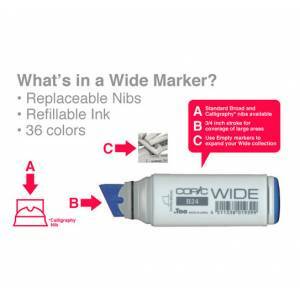 Each unique brush nib is individually handmade and can be used on paper, wood, fabric, glass and more. 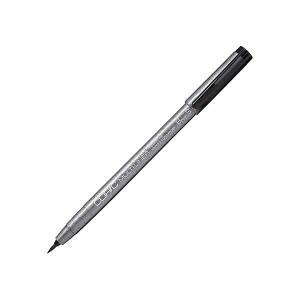 Prices start as low as $3.15 for a single multiliner. Discount Art N Craft Warehouse is your one stop shop not just for Copic singles and markers, but for clay, books, art decks, easels, brushes, paint, inks, sketchpads, mediums and varnishes, construction and more. We have a huge range of kids stuff too, from activity kits and chalk to colouring in and washable paint. Whether you’re a beginner or seasoned art and crafter, Discount Art N Craft Warehouse has everything you need. Proudly Australian owned, you can sign up for our special offers and never pay full price again. Discount Art N Craft Warehouse accepts PayPal, Mastercard, Visa and American Express and makes shopping easy. 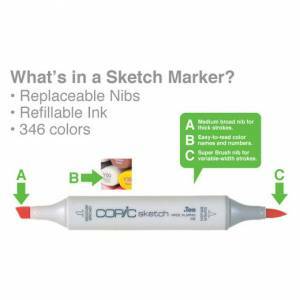 Start shopping copic singles today.